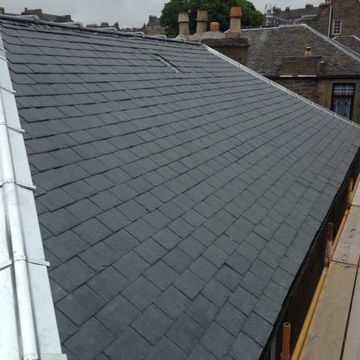 Contact us today, in Dundee, Angus, for more information on the wide-range of roofing services that our roofing contractors provide. Enhance the style and functionality of your home with the help of our roofing contractors in Dundee, Angus. Covering a wide-variety of roofing services, from tiling to flat roofs, we provide a complete service that improves your property. 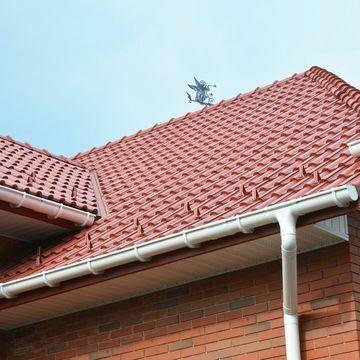 Working to extremely high standards, the specialists at Premier Roofing Scotland Ltd make sure that you gain the best deal, with no hidden costs. 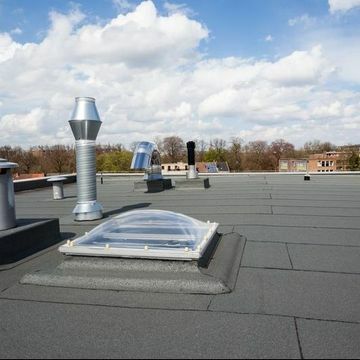 Our 25 years' of experience ensures that you gain the roof that you are looking for, as we have dealt with a variety of problems in the past. Don't let a small issue become a large one, let our team of trusted roofers fix your problems completely.